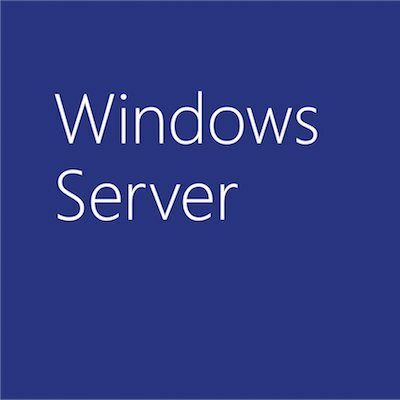 Yesterday, IT Pro magazine (UK) posted an article about Longhorn and Windows Server virtualization (codename Viridian), and it contained errors about the timing of Windows Server virtualization and Longhorn. In this case, the reporter wasn’t aware of the product milestones we announced at last year’s WinHEC, and once shown what we announced last year, he admitted the error of his ways. As you’ll recall, at WinHEC (May 2006) we announced the planned RTM timeframe for Windows Server virtualization as “within 180 days of the release to manufacturing of Windows Server Longhorn.” The transcript from Bob Muglia’s MMS 2007 keynote yesterday will be posted, and he reiterated the RTM timing of Longhorn (2nd half 2007) and Windows Server virtualization. The IT Pro article remains online for now, uncorrected, because the reporter’s editor has not listened to the reporter, nor reviewed the public content above. Be re-assured, Longhorn development is on track. Look for beta 3 within the next 90 days. And, unfortunately, don’t believe everything you read in the press.